"Miles better than anything Testino and Burberry have done for years!" "It's like a Zara campaign." 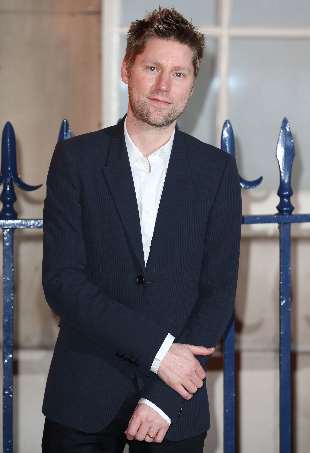 Drinks are on Christopher Bailey this week. London is still alive with the buzz of the London Collections: Men shows that are taking place today, and the women are coming up trumps in the style stakes. The Spring 2013 Men's shows have kicked-off in Milan. Here's a look at the latest. 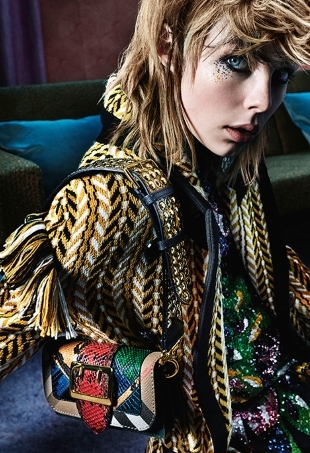 Burberry Prorsum creative director Christopher Bailey shows an outerwear-focused Fall 2011 collection. Stand-out moments from the Milan menswear shows. With chic new variations on this classic trend, it's worth the splurge for spring. An English-themed portrait series celebrating the return of great British fashion, featuring select Burberry pieces worn by 6 of the hottest young British models today.